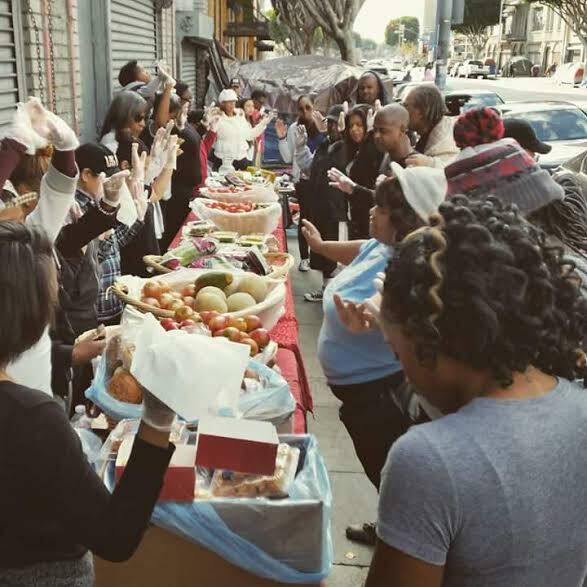 Own By Femme - [LIFESTYLE] FEEL GOOD MOMENTS: TAMPAX DONATES $10K WORTH OF FEM CARE PRODUCTS TO AN ORGANIZATION OF MY CHOICE! When Tampax approached me to pick a charity to receive their generous donation I selected My Friend’s House LA. 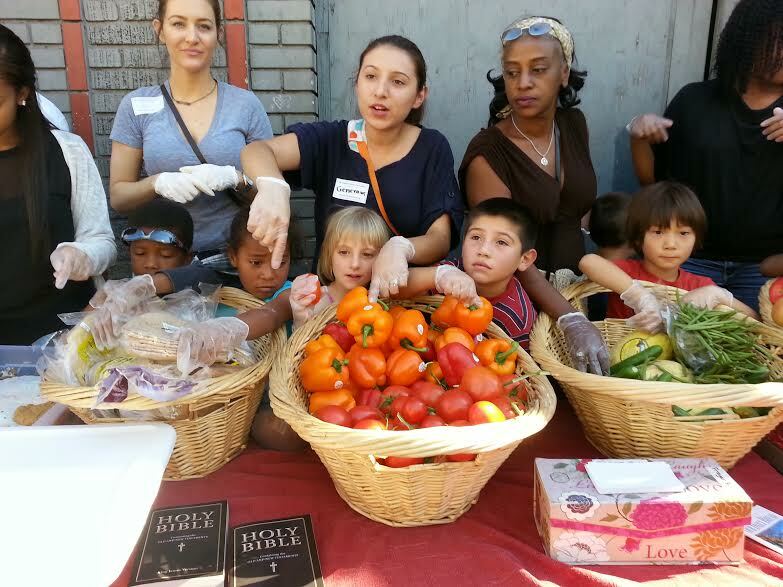 As a non-profit human services foundation, My Friend’s House LA is focused on providing those who are homeless and economically disadvantaged the life- sustaining staples and services they need. 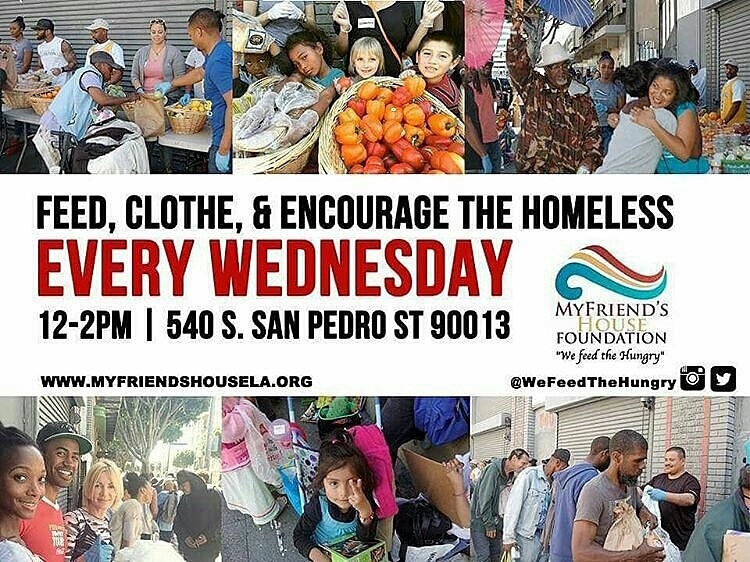 Every Wednesday they stand along side their team of volunteers to serve food, clothes, toiletries, and other products to those in need in the area known as Skid Row in Downtown, Los Angeles. It is here where a majority of the $10k worth of feminine hygiene products found their way into the hands of the women who needed them. If you’re interested in becoming a volunteer with My Friend’s House Foundation, please visit their website here! Massive thank you to Tiffany Rose with My Friend’s House Foundation for the incredible work she and her team are doing. You are a massive inspiration for myself and I look forward to working with you again in the future! 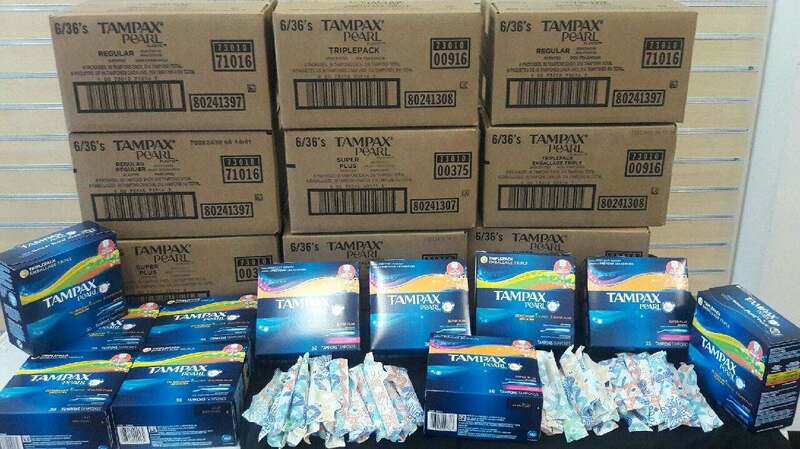 Thank you so much to the team at Tampax for making all this possible! Your donation has made a huge difference and the work you continue to do for women and young girls does not go unnoticed or unappreciated! PREVIOUS[BEAUTY]: GET THE PERFECT FIT FOR YOUR SUMMER LOOKS WITH @ALWAYS MY FIT! NEXT[FASHION] KICK OFF YOUR SUMMER SHENANIGANS IN STYLE WITH EXPRESS!